I also wish to mention that this personal image hosting is completely optional with all these awesome image hosting services out there which are going to be better, faster, secure and optimized compared to our little personal image hosting. Take Imgur for example, provides both Non-SSL and SSL linking, which is better for sites such as mine which requires the content to load over SSL rather than Non-SSL to keep the lock intact. First of all, you are going to need a hosting plan, a server or a remote storage. We are going to achieve our own personal image hosting with total of 2 files. If you are going to use this for your personal use or just between your friends for hotlinking images to your own website then I suggest using a subdomain and preventing hotlinking to any other hosts except your own. I created a subdomain for my current domain, cdn.prashant.me to handle the image storage. Apply the same SSL certificate and key file to the subdomain to have SSL. I beforehand wrote a .htaccess rule just to keep the URL clean. Description		: Authentication + Upload handler. // The key matches, therefore continue the upload! 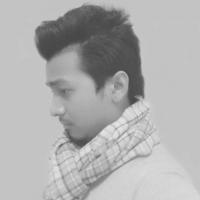 // Generate a filename with unique md5(timestamp)! // Save the file as the md5(timestamp) and save it as is. // Return the full path URL to the user! // Joke around with the random non-authenticated user(s). I prefer testing our my remote scripts before moving forward, I used a nifty yet handy tool, very essential to web developers named Postman. Amazing, what you can do with it. Now that we know our remote upload.php is working great, we shall now write a script to take a screenshot and upload the image to our server and retrieve the image URL, using both Python and Bash! 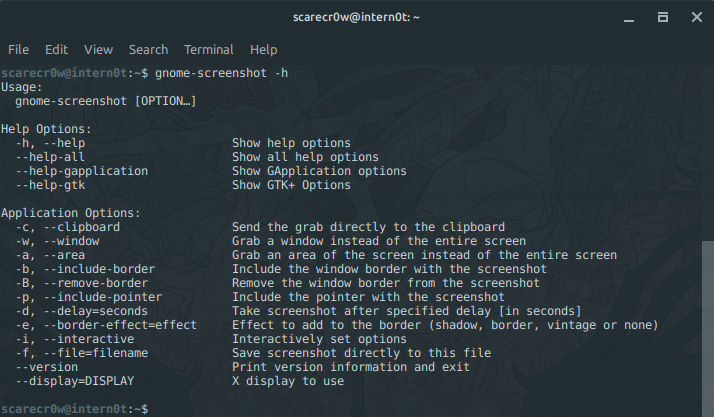 gnome-screenshot is a great tool for any Linux users with gnome desktop environment. Arch-Linux had it built in therefore, I just had to simply execute the proper commands. If you already have gnome-screenshot installed, you can do -h or --help and read the accepted parameters. #	Description		: An upload trigger for Linux systems. (2016-03-22) Edit: Those were the easy parts, what we need now is the protection so that only the owners/certain domain can access the images hosted in our server. I used .htaccess in order to achieve it and lock it to only one domain, prashant.me. Add the following after the .htaccess commands provided above. This should do the trick, in order to check if it is working or not, just head over to some other domain and try embedding the image to the website. It isn’t much but a lot of improvements and updates can be applied to this project, even though if you look at it as a small project. The scripts have been added to my Github repository therefore feel free to improve and upgrade. Credits to MemoryPointer for the server rack image.